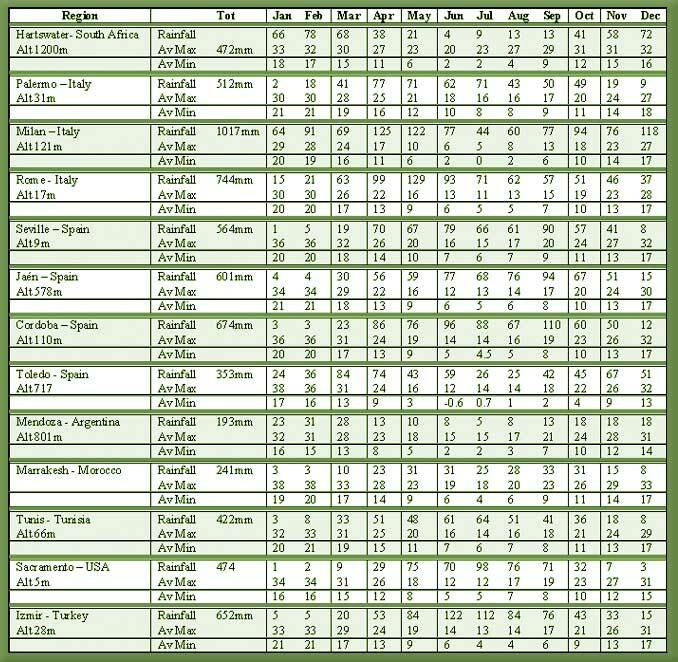 Below are a Rainfall, Average Maximum (AV Max) and Average Minimum Temperatures (AV Min) table of Hartswater, as well as of all the major Olive Growing Regions in the World. 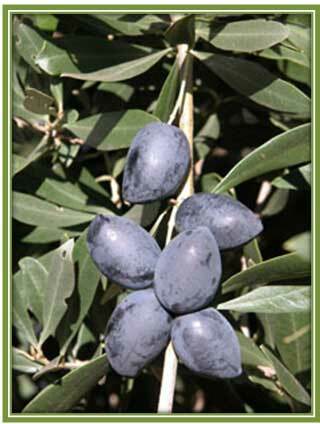 You can compare your own data to this and should you fall within these, you stand a very good chance that Olives would grow and produce good yields. Different cultivars require different no of days of chilling to set fruit (Denney et al, 1983; Hartmann et al 1975) ranging from 600 hrs to over 1000 hrs Cirik, 1989). Temperatures over 16° C decrease flower bud formation whilst temperatures below 12° – 13°C stimulate it (Alaca et al, 1992; Hackett et al, 1967; Hartmann et al 1975). 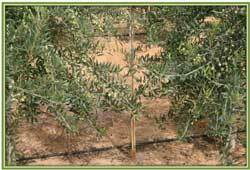 The olive needs a sufficient number of days below a threshold temperature (+/-7.2° C) to allow flower bud differentiation (Maracchi et al 1994). 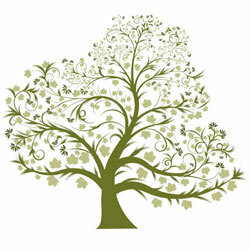 Trees held at a constant temperature of 7°C produce very little flowers or even fail to bloom. Highest flowering production was obtained with a diurnal sine wave temperature having 15°C maximum and a 2°C minimum for 70 to 80 days. Fewer inflorescences were produced on trees exposed to a similar fluctuating temperature pattern of 7° to 18° C to 12,5°C constant, or to a 2° to 15°C temperature pattern changing from one extreme to the other. Note: The presence of leaves during chilling is a requirement for flower initiation. (Hacket et al 1964; Hartman et al 1975). 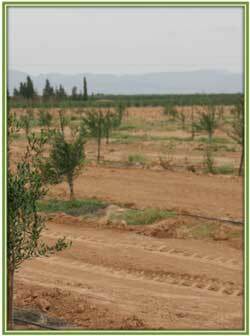 Please note: If you have a temp of lower than -7°C, I would not recommend the planting of Olive Trees.